Selected from Lartigue’s 130 original albums, this exhibition retraces the singular destiny of this amateur photographer who, at the age of 69, was acclaimed as a unique artist. 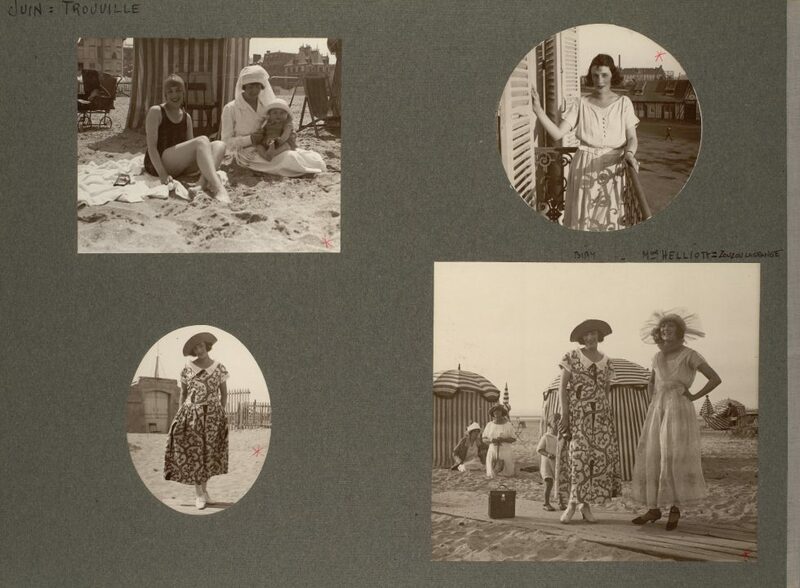 It features large-format prints of 136 photographs that made Lartigue famous, plus 50 facsimiles of pages from his albums (1919-1922) showing the images in their original context. 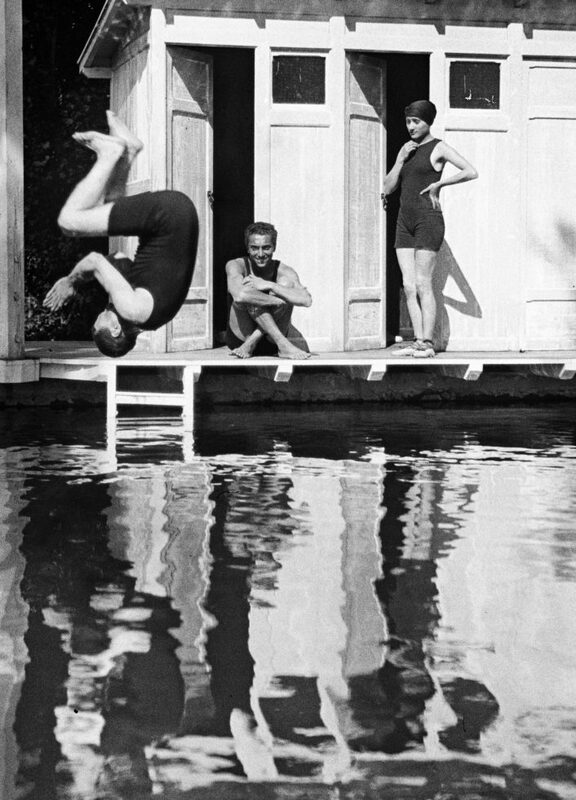 Lartigue meets David Hockney and Cecil Beaton in London. 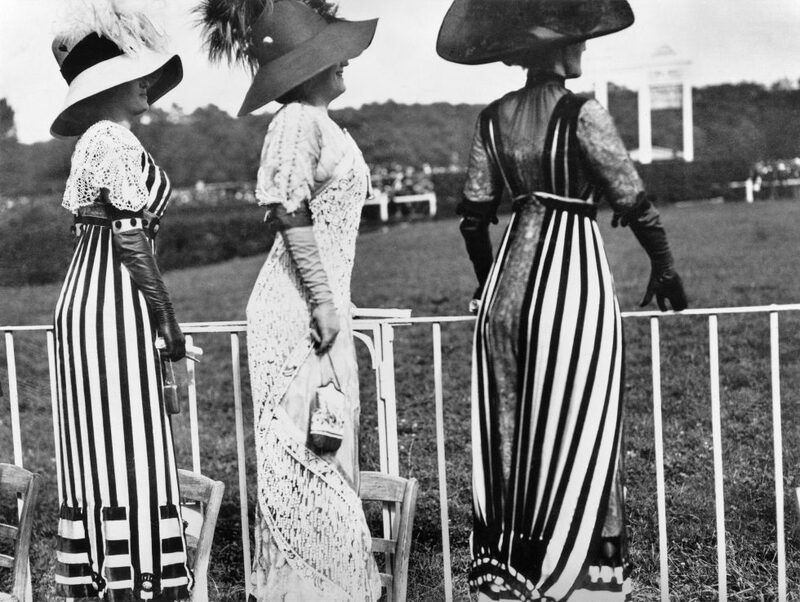 Beaton’s costume designs for the film My Fair Lady were inspired by a Lartigue photograph taken in 1911. Possibility of 14 sets of stereoscopic photographs mounted on aluminum, format 53 x 57 cm (require special presentation stands). Finish: white matboards, glass, white-oak frames. 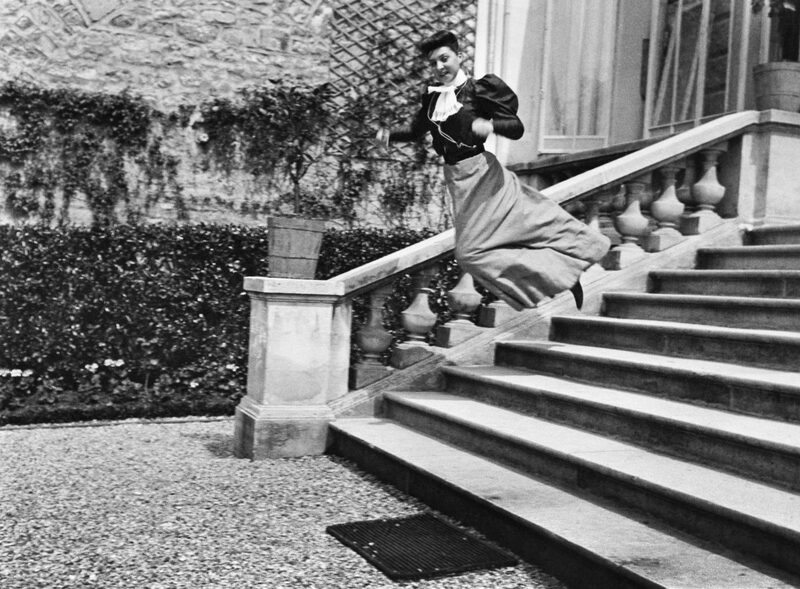 The captions (in French) are supplied in a separate list.